This second module, Permaculture 2, will be held at Blaeneinion an inspiring conservation & permaculture project set in 75 acres of land at the head of Artists Valley, near Machynlleth: http://www.blaeneinion.co.uk/ . 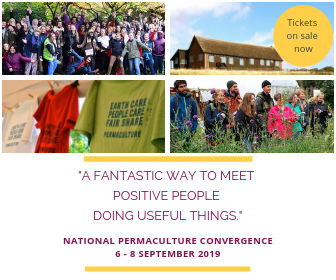 This will be a residential module both to deepen your experience of permaculture in practice and because of the remote nature of the location. 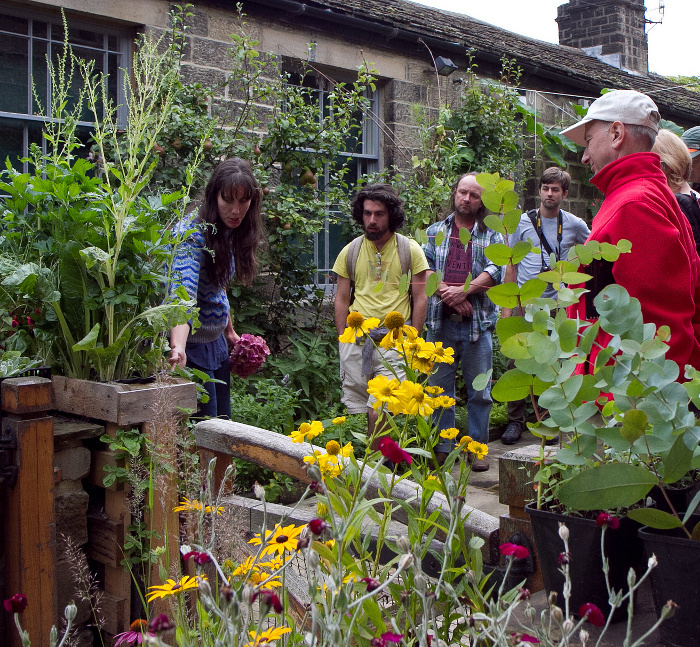 Please note that Permaculture 1 is a pre-requisite for Permaculture 2.